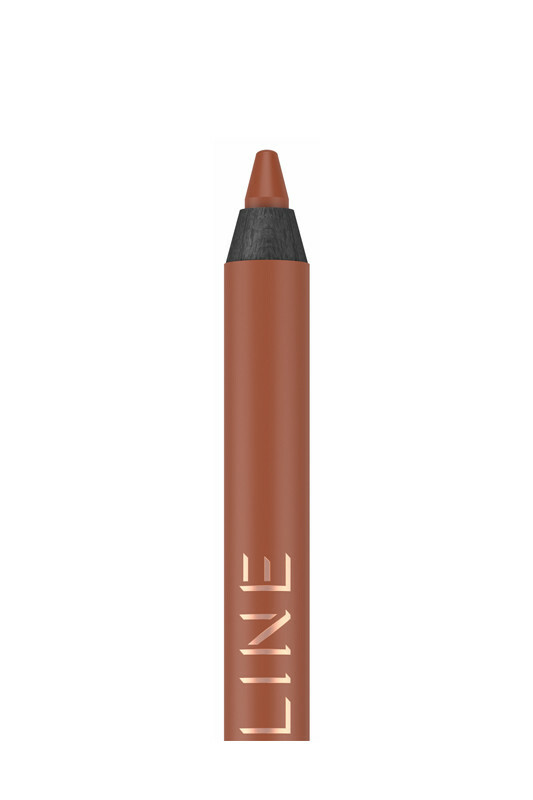 The Nabla Vegan Lip Pencil is perfect to draw the contour of your lips like a pro! Very easy to apply, it glides on smoothly and gives you a full line in just one stroke. Waterproof and resistant, it avoids the risk of burrs from your favourite lipstick. With Nabla Vegan Lip Pencils, you can be sure of an impeccable result for hours and hours with a stunning velvety finish! NABLA Vegan Velvetline Lip Pencil is the must-have for a flawless mouth! Line your lips with the lip liner to define their shape, fill them your favourite lipstick by going over the created line for a super uniform and perfected effect. The Nabla Lip Contour Pencil is pleasant to wear on your lips! INGREDIENTS OF TOUCH ME: dimethicone, trimethylsiloxysilicate, synthetic wax, bis-diglyceryl polyacyladipate-2, phenylpropyldimethylsiloxysilicate, polyethylene, polyhydroxystearic acid, disiloxane, capryryl trimethicone, disteardimonium hectorite, propylene carbonate, lecithin, tocopherol, mica, ascorbyl palmitate, citric acid. +/− (may contain): ci 77491 - ci 77492 - ci 77499 (iron oxides), ci 77891 (titanium dioxide), ci 15850 (red 7 lake). INGREDIENTS OF RED LANTERN: dimethicone, trimethylsiloxysilicate, synthetic wax, mica, bis-diglyceryl polyacyladipate-2, phenylpropyldimethylsiloxysilicate, polyethylene, polyhydroxystearic acid, disiloxane, capryryl trimethicone, disteardimonium hectorite, propylene carbonate, lecithin, tocopherol, ascorbyl palmitate, citric acid. +/− (may contain): ci 77891 (titanium dioxide), ci 15850 (red 6, red 7 lake), ci 19140 (yellow 5 lake). INGREDIENTS OF JOLIE: dimethicone, trimethylsiloxysilicate, synthetic wax, bis-diglyceryl polyacyladipate-2, phenylpropyldimethylsiloxysilicate, polyethylene, polyhydroxystearic acid, disiloxane, mica, capryryl trimethicone, disteardimonium hectorite, propylene carbonate, lecithin, tocopherol, ascorbyl palmitate, citric acid. +/− (may contain): ci 77491 - ci 77492 - ci 77499 (iron oxides), ci 77891 (titanium dioxide), ci 15850 (red 7 lake). 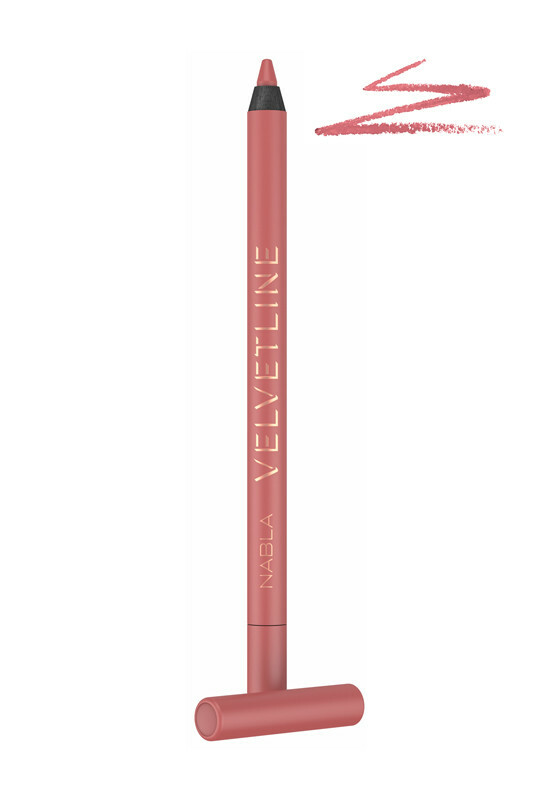 INGREDIENTS OF ROSY MAGNOLIA: dimethicone, trimethylsiloxysilicate, synthetic wax, bis-diglyceryl polyacyladipate-2, phenylpropyldimethylsiloxysilicate, polyethylene, polyhydroxystearic acid, disiloxane, mica, capryryl trimethicone, disteardimonium hectorite, propylene carbonate, lecithin, tocopherol, ascorbyl palmitate, citric acid. +/− (may contain): ci 77491 - ci 77492 - ci 77499 (iron oxides), ci 77891 (titanium dioxide), ci 15850 (red 7 lake). INGREDIENTS OF BODY LANGUAGE: dimethicone, trimethylsiloxysilicate, synthetic wax, bis-diglyceryl polyacyladipate-2, phenylpropyldimethylsiloxysilicate, polyethylene, polyhydroxystearic acid, disiloxane, capryryl trimethicone, disteardimonium hectorite, mica, propylene carbonate, lecithin, tocopherol, ascorbyl palmitate, citric acid. +/− (may contain): ci 77491 - ci 77492 - ci 77499 (iron oxides), ci 77891 (titanium dioxide), ci 15850 (red 7 lake), ci 15985 (yellow 6 lake).